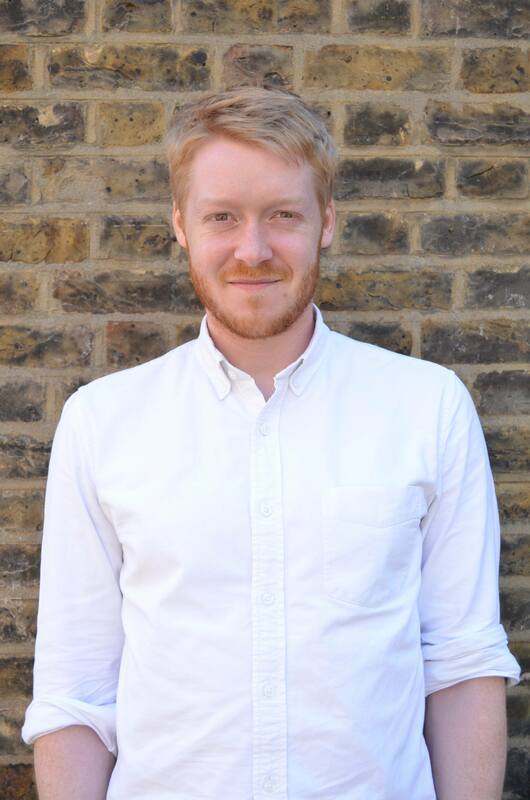 Will joined Cottrell & Vermeulen in 2015 and has worked on projects such as Brentwood Prep School. He is currently working on Streatham & Clapham High School, a part refurbishment and part new build school scheduled for completion in 2018, and on the refurbishment of classrooms and circulation spaces at City of London School for Girls, situated on the Barbican estate. The third phase of this project is due to begin on site in July 2018. Before joining Cottrell & Vermeulen, Will previously worked at NRAP Architects, Cambridge and DM Architects as a Part I Architectural Assistant. In 2017 Will obtained his RIBA part III professional diploma from the University of Westminster. He gained a distinction in his diploma (RIBA part II) architectural degree at London Metropolitan University and read his undergraduate degree at Jesus College, Cambridge University, receiving a first class distinction.